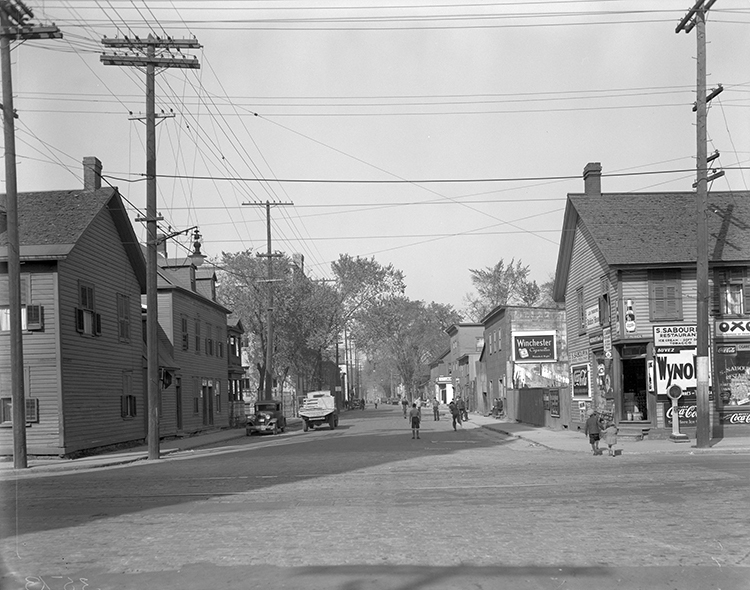 In the mid-19th century, the Roman Catholic Church owned multiple properties in Ottawa’s Lowertown. During this period, the community was home to both Irish and French Catholics. By the 1880s, French-speaking Catholics in Lowertown outnumbered Irish Catholics by approximately four to one. Many of the community’s inhabitants were labourers working on the canal, or connected to the trade in squared timber. 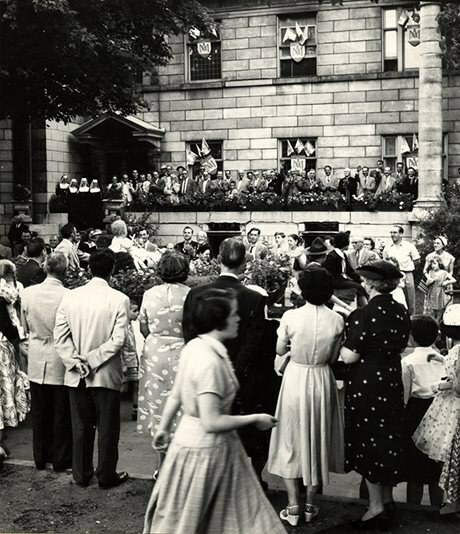 The Catholic Church occupied a significant place in Lowertown – both through its architecture and its community outreach. Many of its services – such as health care and secondary education – were provided to people of all denominations. Both Bishop Joseph-Bruno Guigues and Mère Elisabeth Bruyère called Lowertown home in the latter half of the 19th century, and were important figures in the community. Bishop Guigues was a major landowner in Lowertown East, where the Parish of Sainte Anne was created. He was also a supporter of several projects undertaken in the community by the Ursuline nuns.